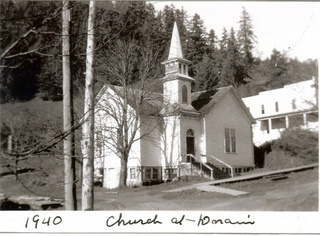 1878 Church was established and first met in a skating rink and then a school house. 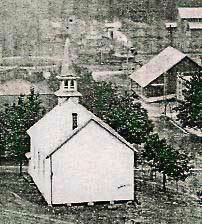 1883 The original Church Building was completed. the original building to it’s present location on the bell tower. 1924 Classrooms were added to the back of the building. 1927 The basement was completed. 1956 Classrooms, one upstairs and one in the basement, were added on the S.W. corner. 1996 The auditorium was expanded and classrooms added on the north side. 2005 The annex building was completed across the street. for the 100 year anniversary in 1978.